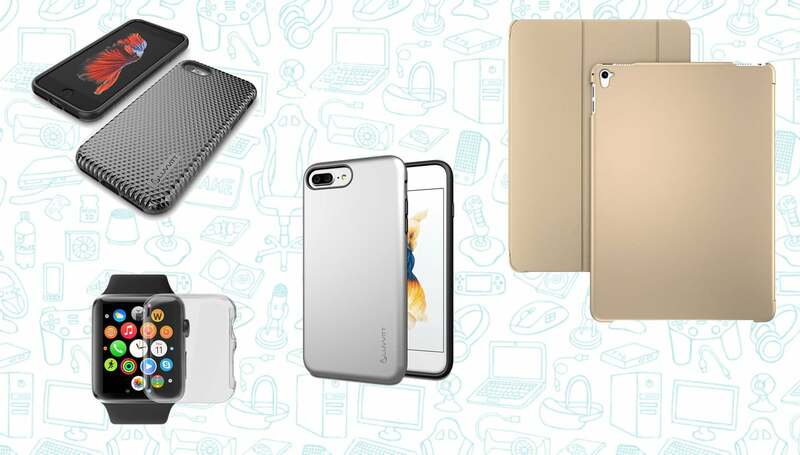 Amazon is offering a ton of Luvvitt iPhone, iPad, and even Apple Watch cases for just $4. The deals are live now and you get free two-day shipping on all orders above $35 (that’s a lot of cases). Check out the cases below and grab them while you can.